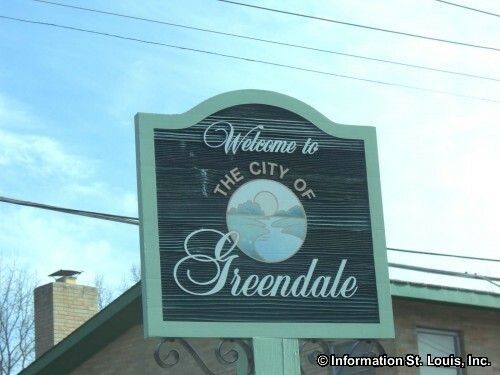 The City of Greendale Missouri is located in Mid St Louis County. In 2010, the population of the city was recorded as having 651 residents. Important streets for the small community of Greendale are Normandy Drive, St Charles Rock Road, Greendale and other neighborhood roads. Greendale has been given several awards for their trees and has also been honored by being given the "Tree City USA" designation by the Arbor Day Foundation. The residents of the community are served by the Normandy School District. The district does not have any of its schools located in the small community of Greendale, but does have six elementary schools, the Normandy Middle School and the Normandy High School located in the surrounding communities.